An integrated solution for modern finance leaders. When you connect expense, travel and invoice data all in one place it's easier to see company spend and make smart decisions. 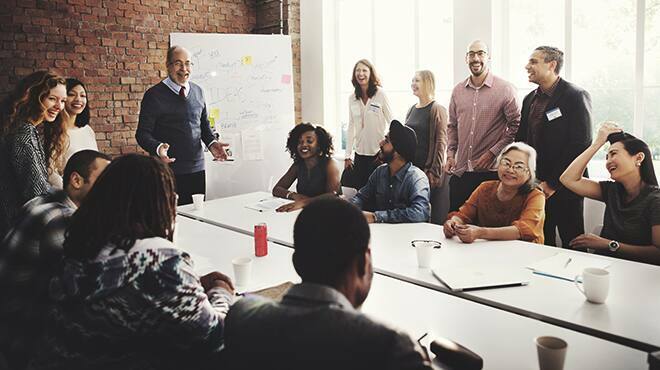 Your employees have more purchasing power than ever, which makes visibility into company spend even more challenging. That's why you need an integrated solution across expense, travel, and invoice management. Increase compliance. Increase visibility. 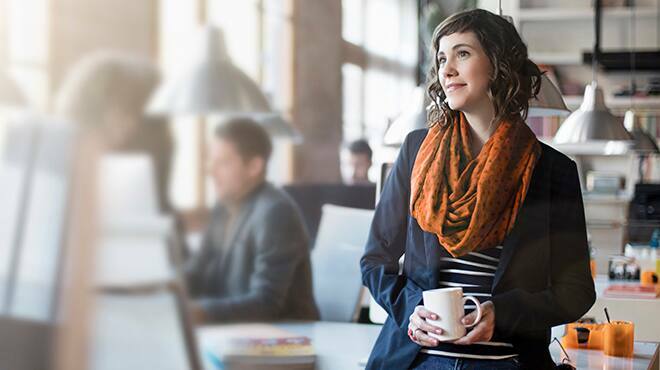 It all comes together with SAP Concur. If you're using disconnected expense, travel, and invoice solutions, chances are you have some financial blind spots. See how an integrated solution can help you gain better compliance and visibility. Why are 46% of Canadian businesses in the process of automating accounts payable? Find out why and how Canada is becoming the "Automation Nation" in this 2017 Research Report on Accounts Payable Automation in Canada. Increase visibility into employee spend with eight expense best practice tips. Can you improve your expense process? We've gathered eight essential best practices that could make submitting, approving, and paying expenses efficient, appropriate, and connected. How can you manage your company spend more strategically? In today's world, expense, travel, and invoice management cannot be viewed as a cost center. Learn five steps you can take to gain a competitive advantage through strategic, integrated solution. Complete the form to have a sales representative contact you, or call (800) 401 8412 today. SAP Concur is the one solution that solves disconnected expense, travel, and invoice management systems. 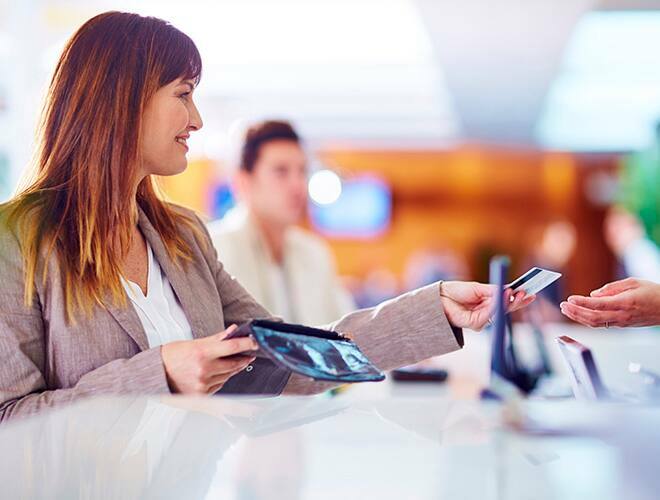 Gain greater visibility into spend by connecting data from travel suppliers, corporate credit cards, online travel sites, vendors, and more - optimizing expense, travel, and invoice management. 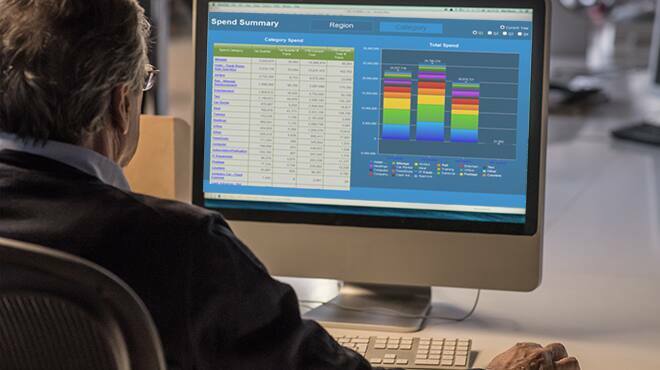 Concur Expense: Empower everyone to manage expenses. We give your employees top-rated mobile apps and tools, so it's easier for them to manage expenses, and easier for you to see and control where the money is going. 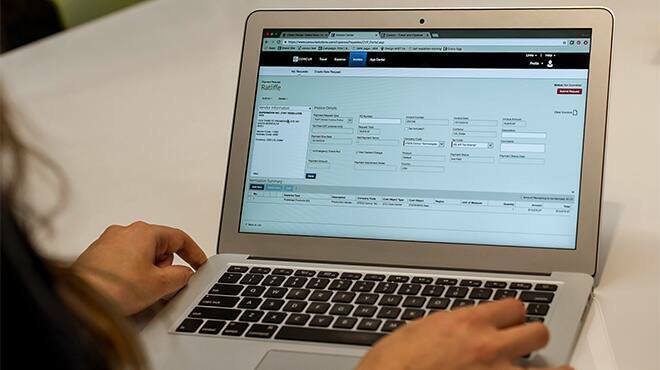 Concur Invoice: Simplify and speed up your invoice process through AP automation. Customize Concur Invoice for your workflow. Simplify and speed up invoice capture and payment while providing more visibility into every step of the process with automated accounts payable software. Concur Travel: All your travel. All in one place. Capture bookings made wherever they're made so employees can book the way they want and you capture the data you need, giving you greater visibility into travel spend. Small and medium businesses, nationwide, have increased insight and efficiency through integration. When Rainier Investment switched to a connected expense, travel, and invoice solution, workflow automation reduced process time, and boosted their bottom line. Implementing an integrated expense and invoice management solution has allowed ThreeBridge to cut production time in half, reduce risk, and increase employee satisfaction. SAP Concur has enabled Cloudera to rapidly scale its business, expanding from 5 to 29 countries and handling 5x more expense reports, all while maintaining the same headcount.